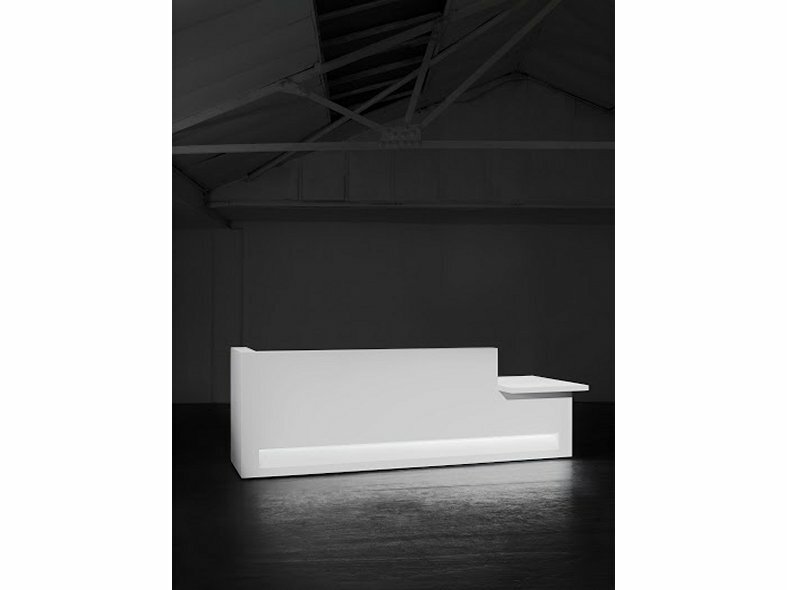 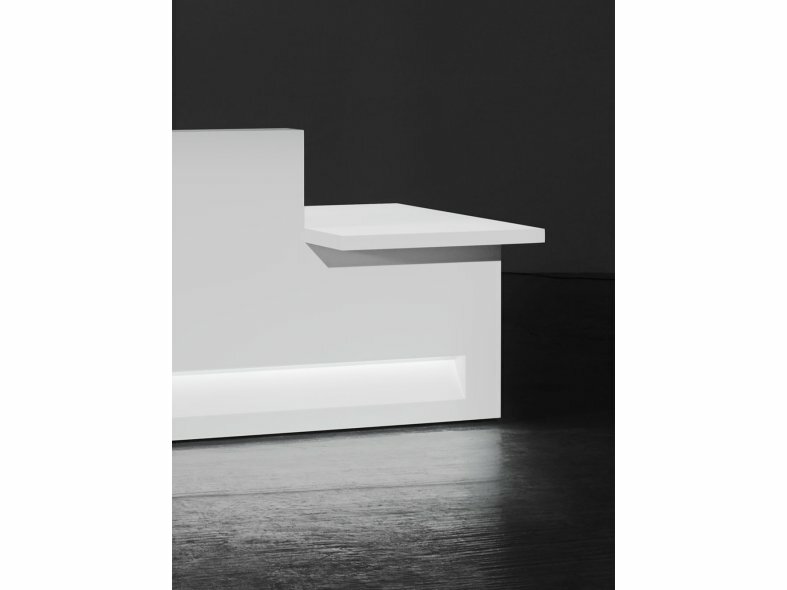 Isomi’s Blok desk collection is a contemporary range of office furniture featuring seamless clean lines and right angles. 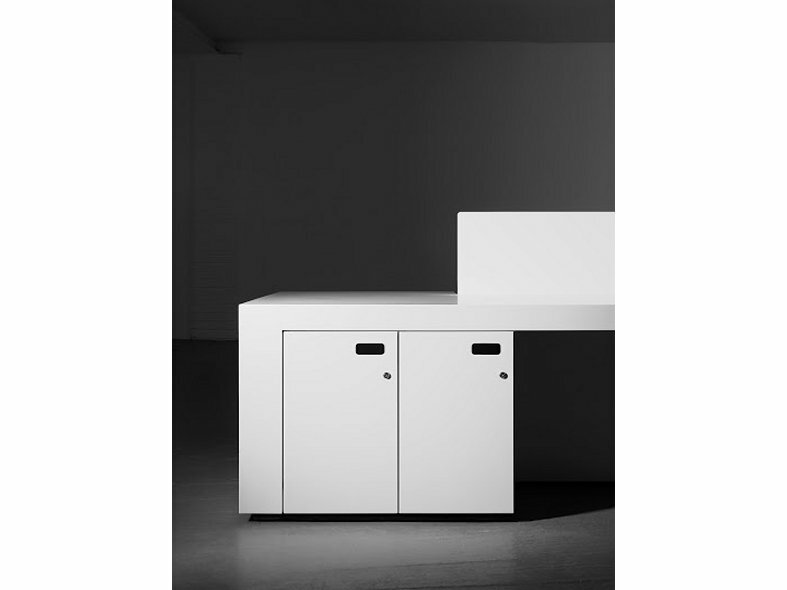 Blok's minimalistic aesthetic creates a striking feature in any office and can be specified to suit any space requirements from a selection of modular components which are installed as one highly finished piece. 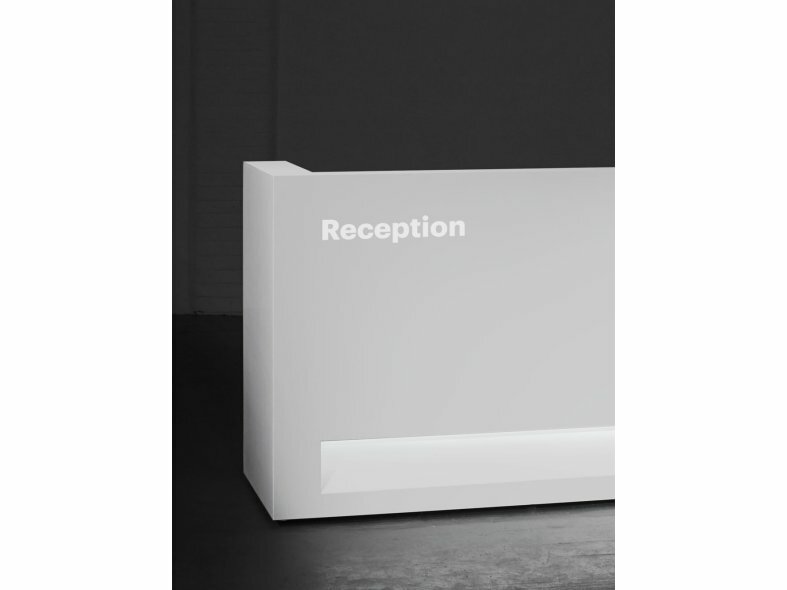 Blok desks are manufactured from Krion® Porcelanosa, a solid surface material which can be personalised with bespoke translucent graphics.